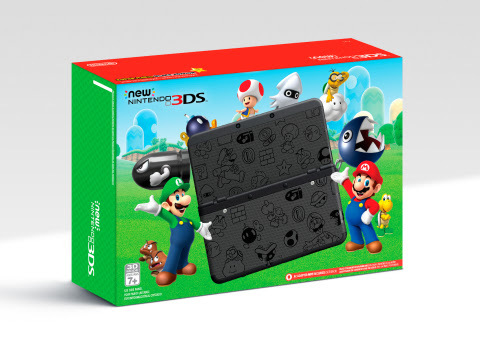 New Nintendo 3DS Going on Sale for 99$ Starting Black Friday (November 25th) – 3WIREL! Nintendo announced today that they will start selling the New Nintendo 3DS (the upgraded 3DS with the C-Stick and better 3D Tracking) at the retail price of 99.99$ starting this upcoming Black Friday. Nintendo released the below press statement highlighting this news. They have a lot of plans for the 3DS for this holiday season and for 2017, so it makes sense they want to release the New 3DS at a lower price point.